The new Islamabad Airport has come to its completion and as per the confirmation given by the Civil Aviation Authority (CAA), the new airport is all set to be inaugurated on 20th April 2018. According to the information available to us, Civil Aviation Authority has directed the concerned parties to shift all the all the activities and other works from Benazir airport to new airport before April 20th. It is important to note here that the project was supposed to be completed last year; however, due to irregularities and delays the project complete this year. Moreover, millions have been wasted due to these irregularities. 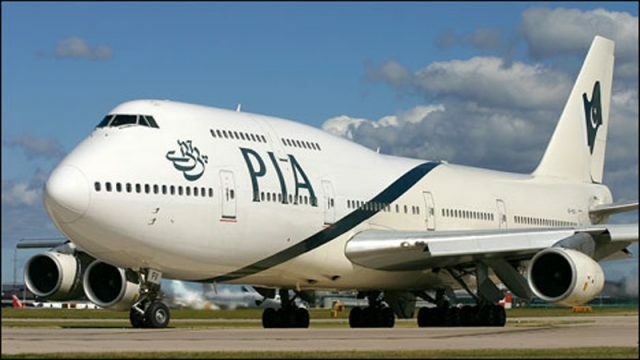 Pakistan International Airline as of now flies to around 110 destinations every single day with the fleet of just 36 aircraft, but now the concerned authorities are planning to expand it to 44 carriers in the next three years. Aside from PIA starting its new operation, the Government of Gilgit and Baltistan has also invited private airlines to start their flights/operation in the G-B region with the collaboration of the provincial government to increase tourism.